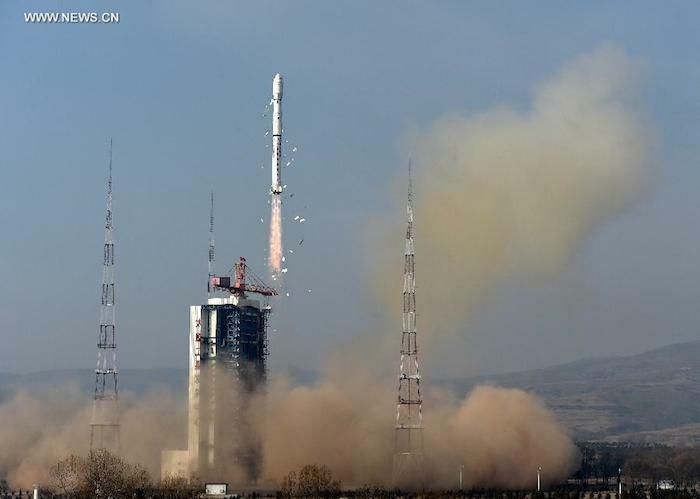 TAIYUAN, Dec. 27 (Xinhua) -- China launched the Yaogan-26 remote sensing satellite into the preset orbit at 11:22 a.m. on Saturday Beijing Time from the Taiyuan Satellite Launch Center in north China's Shanxi Province. The satellite will mainly be used for scientific experiments, land surveys, crop yield estimates and disaster prevention. It was carried by a Long March-4B rocket, marking the 202th mission for the Long March rocket family. 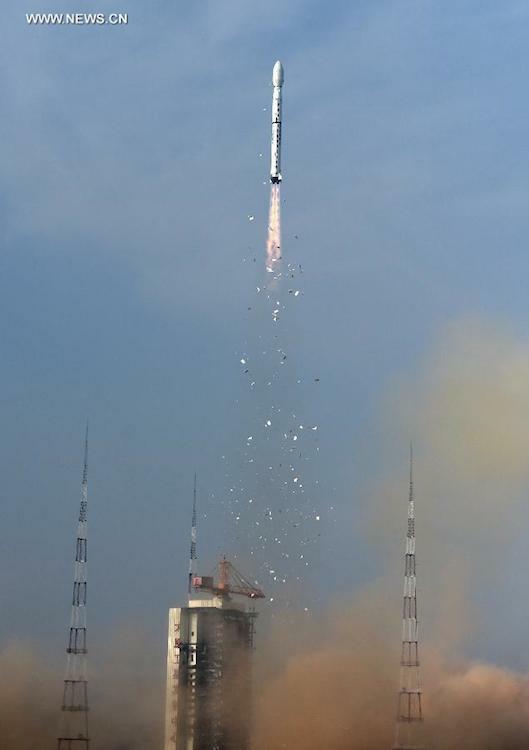 China launched the first satellite in the "Yaogan" series, Yaogan-1, in 2006.